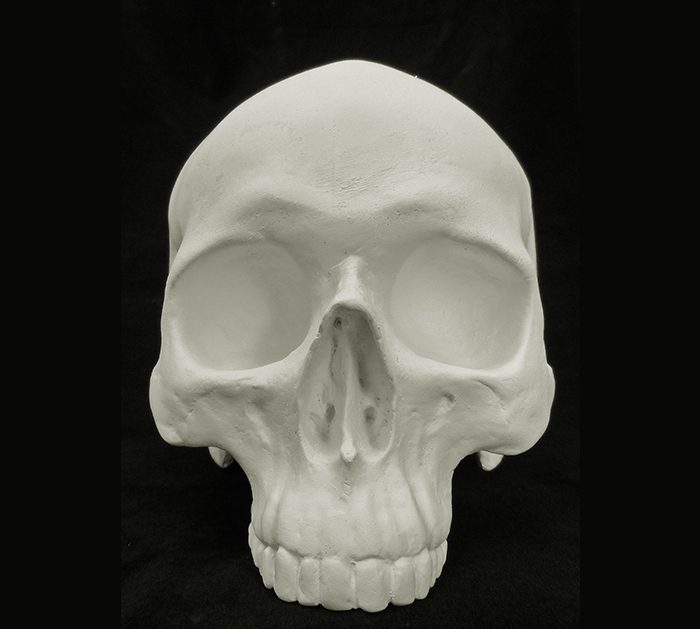 Our classic life-sized jawless skull available in an exciting range of contemporary colours. White, Black, Yellow, Orange, Red, Blue, Green and Pink. 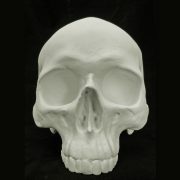 If you require a custom colour or finish just contact us.